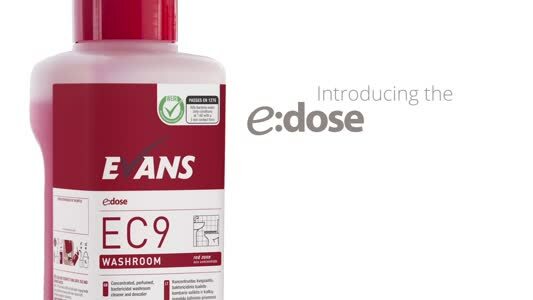 Delphis Eco will be exhibiting its range of green cleaning products at The Cleaning Show.Delphis is one of the first companies in the UK to gain the DEFRA EU Ecolabel accreditation for cleaning chemicals and has nine Ecolabel products. During the show Delphis Eco will be inviting people to visit its stand to take part in the Delphis Challenge, which involves demonstrating that green chemicals really do work. 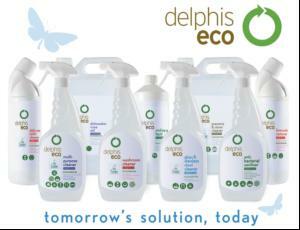 The concentrated products are said to be non-toxic and nonharmful (to us and marine and aquatic life) and can dilute right down.The Delphis Eco range claims to be an ecological solution for all industry sectors.